Dining at Disneyland Resort and Walt Disney World has changed dramatically as the theme parks shed the stereotype of offering mediocre food. Top chefs are opening restaurants at some hotels and popular brands like Starbucks are opening locations within the parks themselves. While Disneyland Resort no longer offers their "Dine in the Magic" program, Walt Disney World offers a selection of Disney Dining Plans if you're booking a Disney vacation package or redeeming Disney Vacation Club (DVC) points. What Is a Disney Dining Plan? For Walt Disney World, the Disney dining plans are basically a way to purchase a selected number of meals ahead of time, similar to a voucher system. The new MagicBands keep track of your meals and, after your meal, the receipt will show how many meals are remaining for the room (not per guest). The Disney Quick-Service Dining Plan is designed for those who want to enjoy all their meals on the go. The biggest benefit here is not having to mess with making dining reservations as all your meals are counter service. Each person in the group (ages 3+) will receive two quick service meals and two snacks for each night of their package stay. You will also receive a refillable drink mug, which is good for self-service beverage islands at Quick-Service locations at any Disney Resort Hotel. Each meal includes one entrée and one non-alcoholic beverage. Items that are not included are those that are clearly more than an individual serving, like popcorn souvenir tins or a box of doughnuts, along with any items considered merchandise, like bottle toppers and straps. 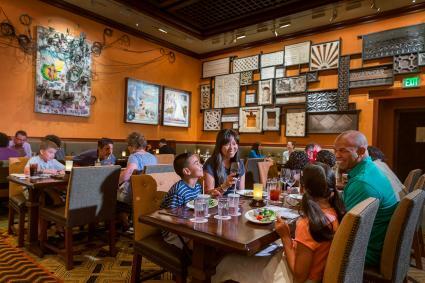 On the Disney Dining Plan, you'll find over 50 Table-Service restaurants from which to choose. Reservations are subject to availability. Each person (ages 3+) will get one Quick-Service meal, one Table-Service meal, and two snacks for each night of their package stay. Each guest will also receive the refillable drink mug. Snacks are the same as the Quick-Service option as well. For those who want the best dining plan, consider the Deluxe Dining Plan. It gives you the most meals, complete with appetizers and snacks. Each guest (ages 3+) gets three meals and two snacks for each night of their package stay, along with the refillable mug. Deluxe Dining Plan members get all the benefits of the Disney Dining Plan, with the addition of an appetizer at Table-Service meals for lunch and dinner. You must have valid ID to be served, and some exceptions apply. Additionally, you can only redeem alcoholic beverages with a Quick-Service or Table-Service meal entitlement, depending on your applicable plan. For Table-Service meals, there are some unique options, including dining with some of your favorite Disney characters. Note that these are only available for Disney Dining Plan and the Deluxe Dining Plan, and not with the Quick-Service option. For Deluxe Dining Plan members, you'll also get an appetizer included in Private In-Room Dining and Signature Dining restaurants. In 2018, the prices for the plans are scheduled to increase a few dollars. 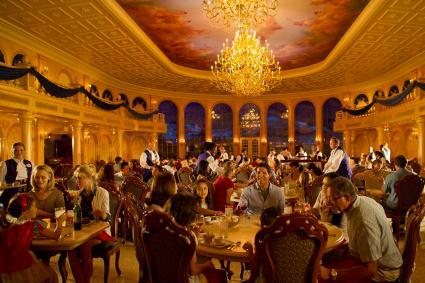 Keep in mind that gratuities at most restaurants are not included, except at Dinner Shows, Private In-Room Dining, and Cinderella's Royal Table. If you add gratuity to your bill and haven't provided a credit card at check-in, you'll need to provide an additional form of payment. 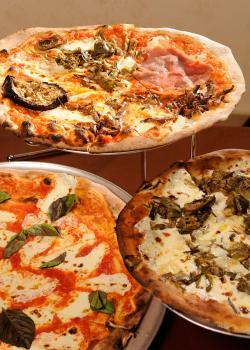 If you are a large group, an 18% gratuity is added automatically for parties of six or more. Disney reserves the right to add gratuity automatically for certain items you order that are not included in your Disney Dining Plan. 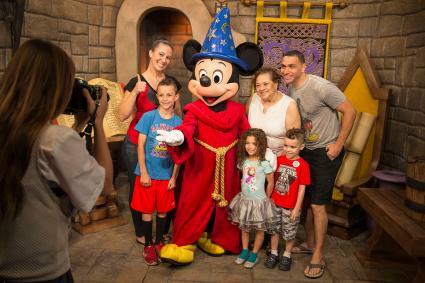 Guests booking a stay at a Disney Resort hotel can select from one of the Magic Your Way vacation packages. To make reservations, visit the Walt Disney World Dining section, log on to My Disney Experience, call 407-WDW-DINE (939-3463), or talk to your Disney travel agent. Reservations, especially for popular restaurants, fill up quickly, so make your choices as quickly as possible to secure your preferred locations. Reservations open 180 days in advance of your first day of check-in at a Disney Resort, or 180 days in advance of a given day for those without a resort reservation. To use your dining plan, present your Disney Resort ID (card or MagicBand) to the server or cashier at participating restaurants, and specify the number of meals and/or snacks being redeemed. 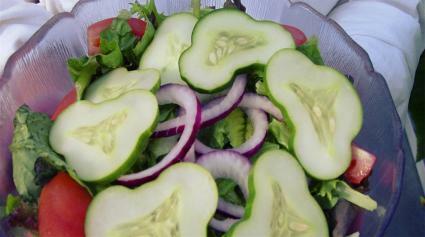 Meals and snacks can be redeemed in any order until the number has been depleted. Any unused snacks and/or meals, along with refillable mug privileges, expire at midnight on the reservation check-out date. To search for restaurants on the dining plan, visit Walt Disney World dining and select your applicable plan from the drop-down menu on the far right. 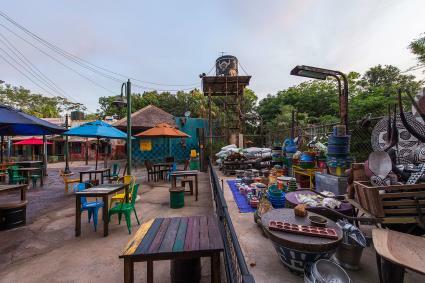 To understand the different dining options if you've never been to a Disney Resort, familiarize yourself with the different classifications of eateries. Quick Service: These are restaurants where you go up to the counter, order, and then find a seat yourself. Food trucks and food carts also fall under this category. Popular examples at Walt Disney World include Casey's Corner, Columbia Harbour House, and Tomorrowland Terrace in Magic Kingdom Park. Options at the Disneyland Resort include such eateries as Flo's V-8 Cafe and Pacific Wharf Cafe in Disney California Adventure or Red Rockett's Pizza Port and Rancho del Zocalo in Disneyland. 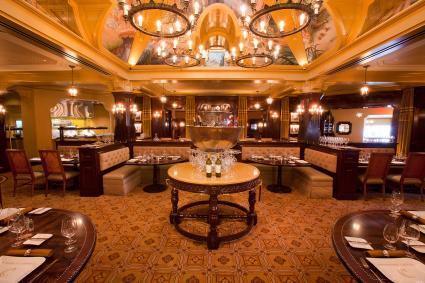 Signature/Fine Dining: Options at Disneyland Resort include Carthay Circle Restaurant in Disney California Adventure, Napa Rose at Disney's Grand Californian Hotel & Spa, Catal Restaurant in Downtown Disney District, and Steakhouse 55 at the Disneyland Hotel. 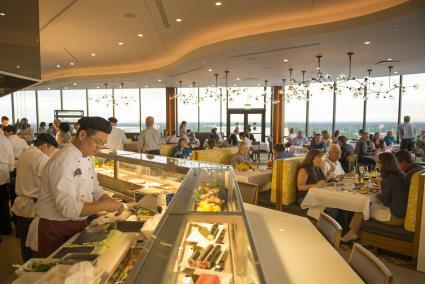 Walt Disney World has a significantly higher number of high-end restaurants including Jiko - The Cooking Place at Disney's Animal Kingdom Lodge, Il Mulino at Walt Disney World Swan Hotel, Todd English's bluezoo at the Walt Disney World Dolphin Hotel, and Flying Fish at Disney's Boardwalk. 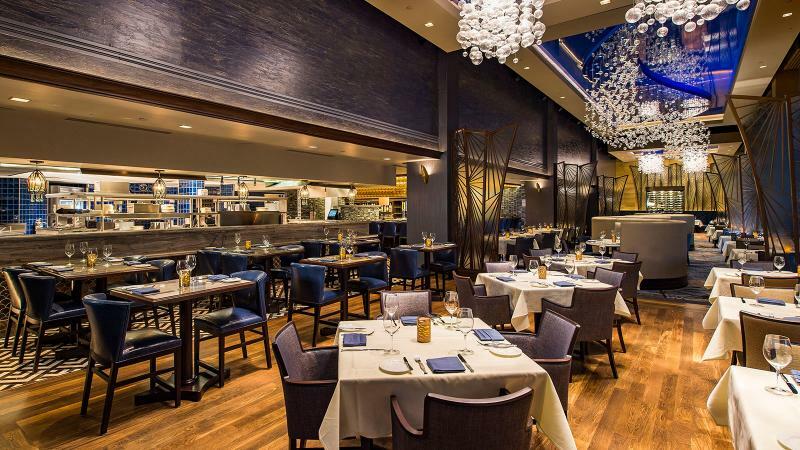 Table Service: These restaurants pretty much encompass the "in-between," more casual dining restaurants that offer table service rather than ordering at a counter. 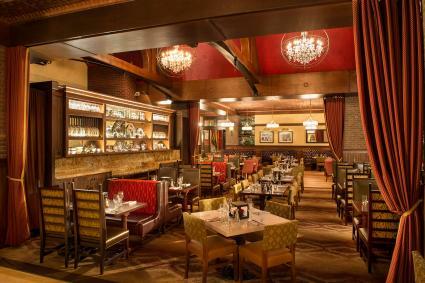 La Brea Bakery and Wine Country Trattoria are examples at the Disneyland Resort, while the Plaza Restaurant and Grand Floridian Cafe are examples at Walt Disney World. If you are striking out on reservations for any of the above, check out Touring Plans' recommendations on viable alternatives that are easier to secure. Since Disneyland Resort in California doesn't offer similar Disney Dining Plans to those available at Walt Disney World in Florida, you may be wondering how to maximize your savings when visiting the Anaheim resort. Aside from being an annual passholder, which entitles you to some dining discounts, there are some other ways you can save on food at the Disneyland Resort. Make breakfast in your room rather than eating in the park. This also saves you time and gets you on the rides sooner. If you have a small appetite, order from the kids menu if you're eating at a counter service restaurant as there is no way to know for whom you are ordering the meal. Adults cannot order from the kids menu in full service restaurants, so keep that in mind if you are a light eater. Mousesavers has an invaluable section on all the ways you can save money on Disney dining at Disneyland, including everything from joining email lists for restaurants nearby to getting printable coupons that get you free food and discounts at various restaurants. D23 Members and Disney Visa credit card holders are also entitled to discounts at select restaurants. If you're trying to narrow down options to choose a dining plan, factor in your regular travel and dining habits. Is food a big part of your travels or do you typically grab a bite on the run? If you're traveling with small children, springing for the deluxe plan with lots of lengthy sit-down options may not be ideal. However, if you're on your honeymoon, the Deluxe Dining Plan may be the perfect choice. Do you want your entire trip to be scheduled for meal times? You may find yourself planning attractions around all your meals and that takes away some of the "Disney magic" and spontaneity of the trip for some guests. In the end, purchasing a dining plan is a very individualized decision, but there is no doubt that dining plans are definitely popular at Walt Disney World, as diehard Disney fans enjoy the ability to have scheduled reservations without worrying about paying for meals each day.